I know I know. I seem to be shopping a lot!!! I am telling you. The past two months have just been showering me with stuff. I sort of saved the best for the end. So this post isn't completely a haul. Why? Because I bought some of it and the rest was given to me by my bestie. 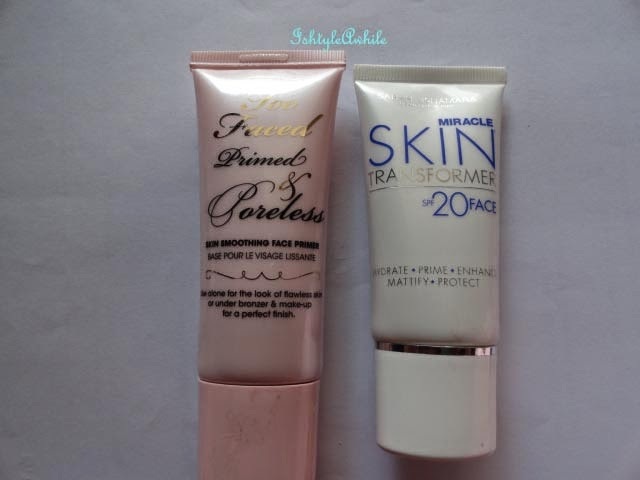 She works in a company that deals with cosmetics and so she gets free samples every now and then, Once she had booked tickets to come down to India, she collected some of these samples for me. She is the best!! So lets take a look at what I bought and then at what she gave. So this first item is very close to my heart. 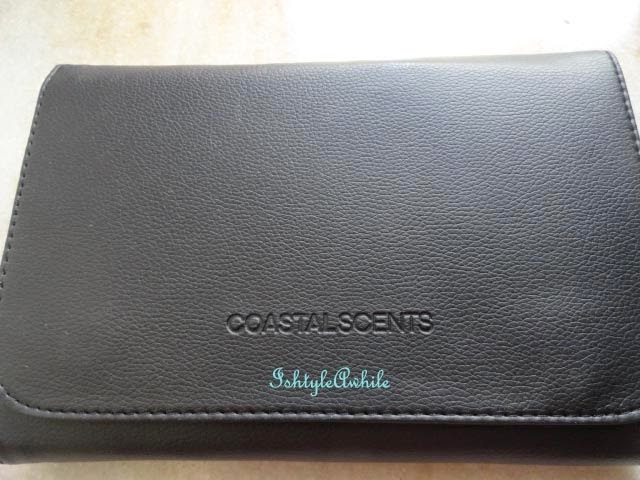 I love Coastal Scents products. 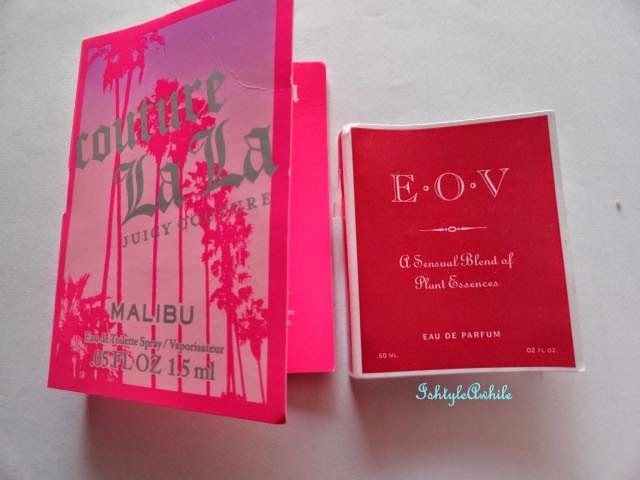 They are affordable and good quality (Which reminds me that I have some Coastal scents stuff that I bought once before and I still haven't reviewed it). So when I saw this on sale, I had to buy it. This actually costs $70 but it was half off when I made her order it for me. 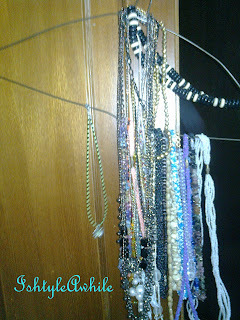 Even with shipping the price came to about $41 (approx 2500INR). I think that is a steal. 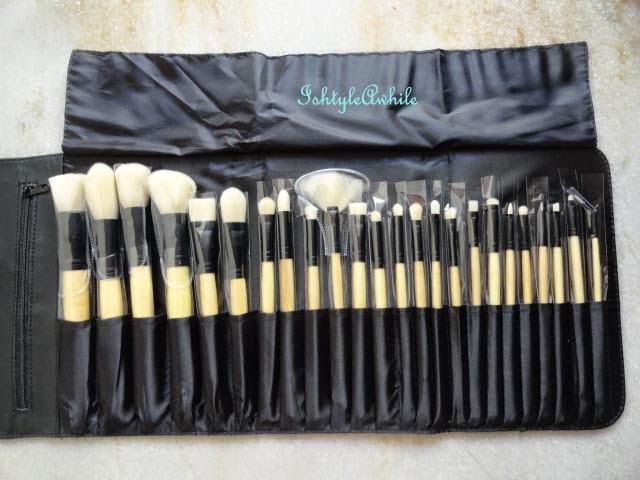 24 brushes for that price!! Brilliant stuff. 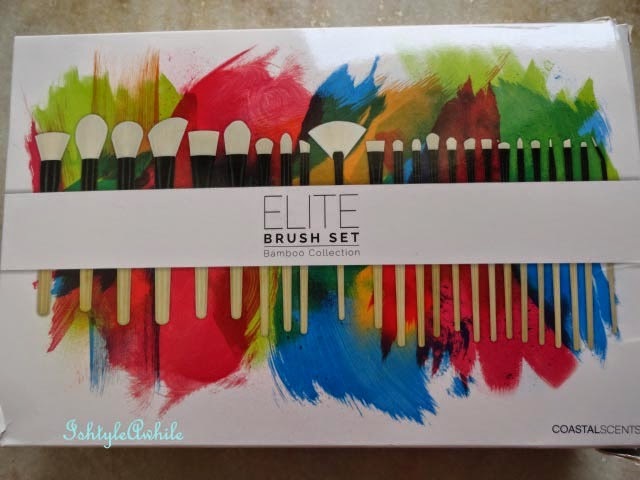 This is the Coastal Scents Elite Brush Set. The reason this is so special is because it is a gift to myself reminding me that I want to take makeup to the next level. 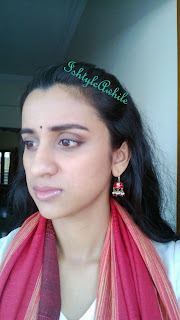 Yes people, I have harboured a dream to be a part time makeup artist for quite a while now. So this brush set is a step in the direction. I do have a few other challenged to get out of the way before I can reach there. But I am going, surely and steadily. 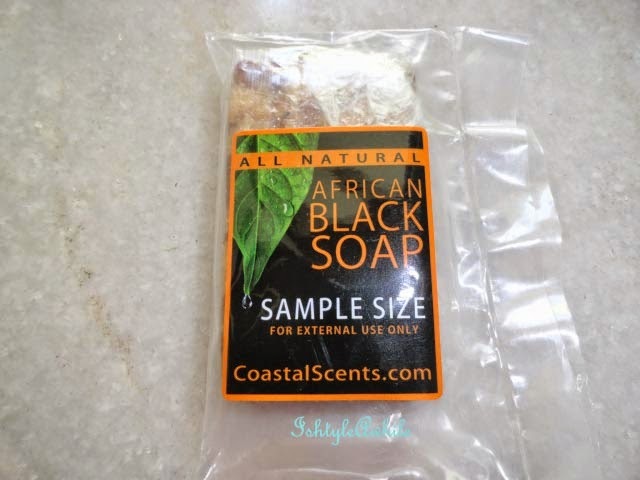 This is a sample soap that came with the Coastal scents set. This next product is one that has such rave reviews on YouTube and bloggers abroad. 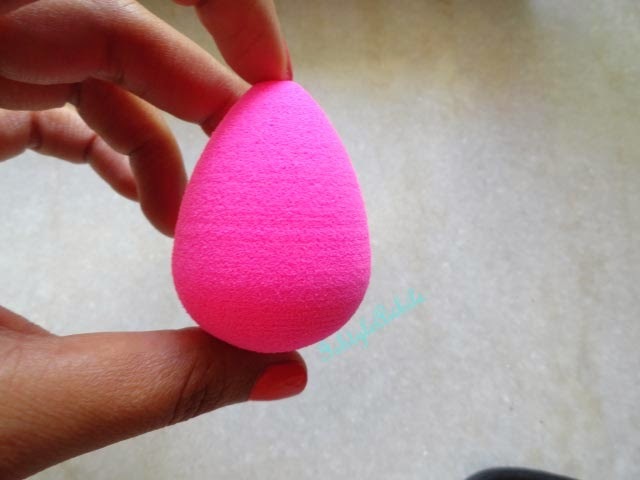 It is pink, it is soft and it is what ever girl needs for that flawless foundation application. Well this is technically a set of two and it really is not cheap ($12). So two of us split the cost. This is a brand that makes makeup addicts dig into their bank account to shell out whatever they can to buy and try atleast one product. We did definitely Benefit when they started to retail in India. 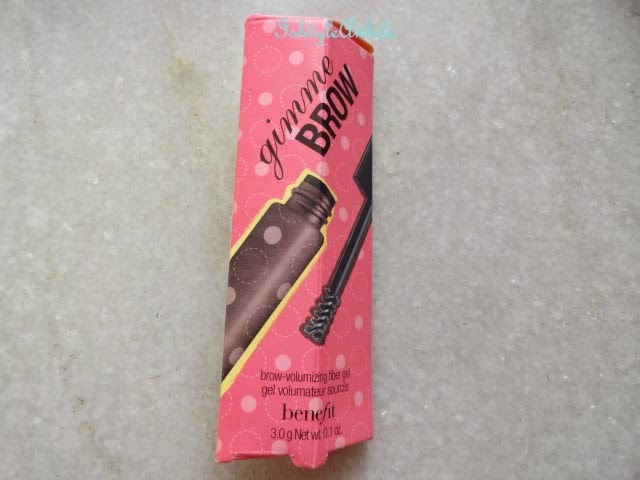 Presenting- Benefit, Gimme Brow in Medium/ Deep. This is the first brow product that I own. 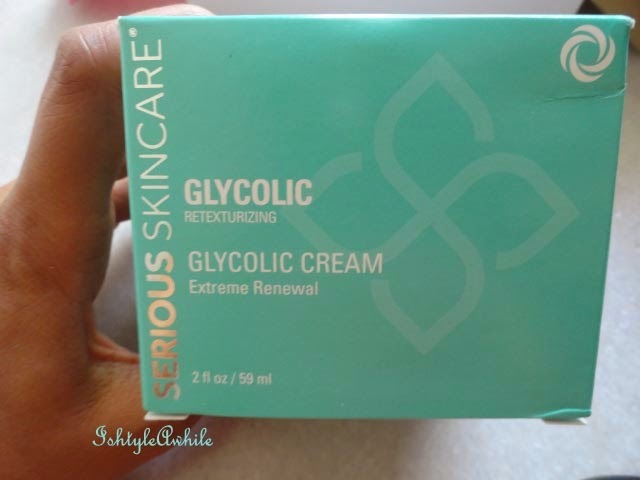 The next product is one more that so so many beauty gurus swear by and I am just so excited to be trying it!! 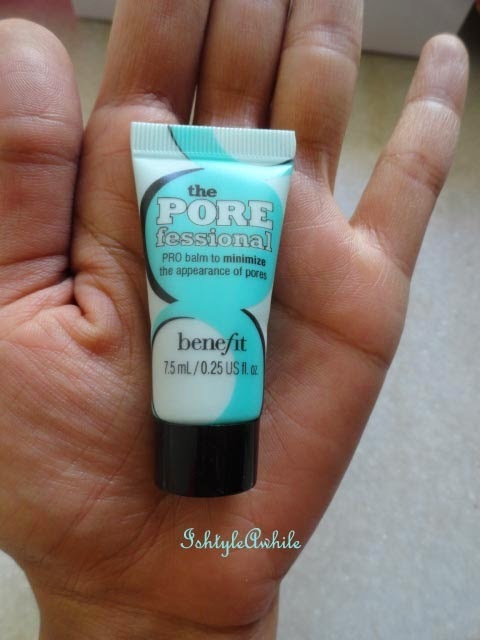 Benefit The POREfessional. 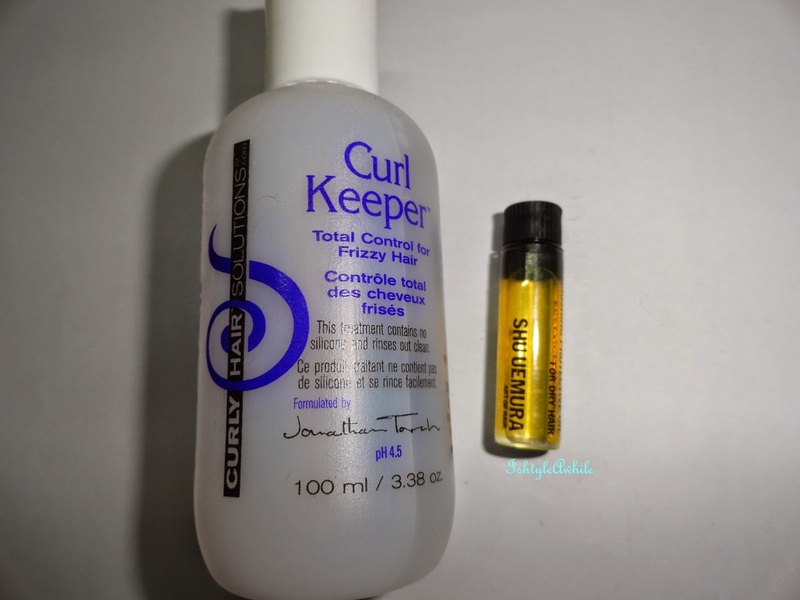 Curly hair Solutions Curl keeper- My sister tried this and well her hair is the crazy one. I should ask her how it worked. Also Shu Uemera Essence Absolue (that's how its spelt) Nourishing Protective Oil for dry hair. No! No! 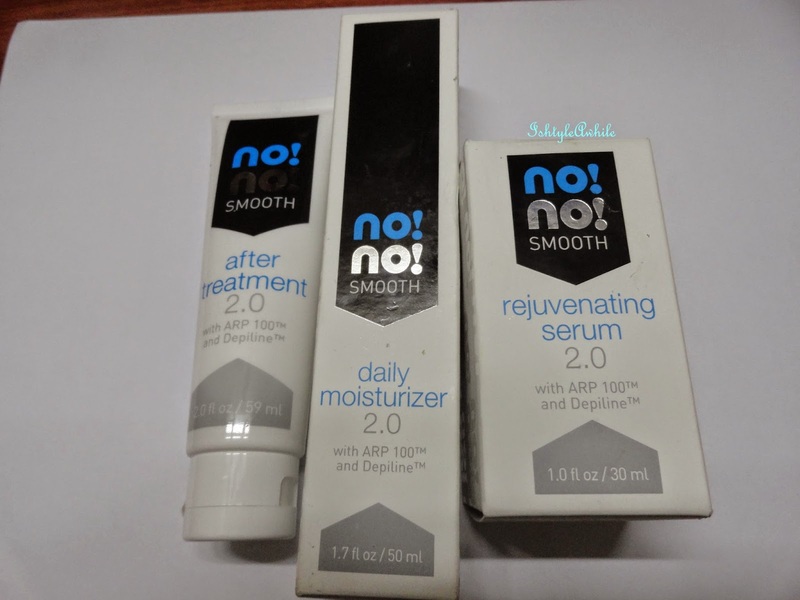 Smooth- 3 products from this brand to be used post epilation or shaving. 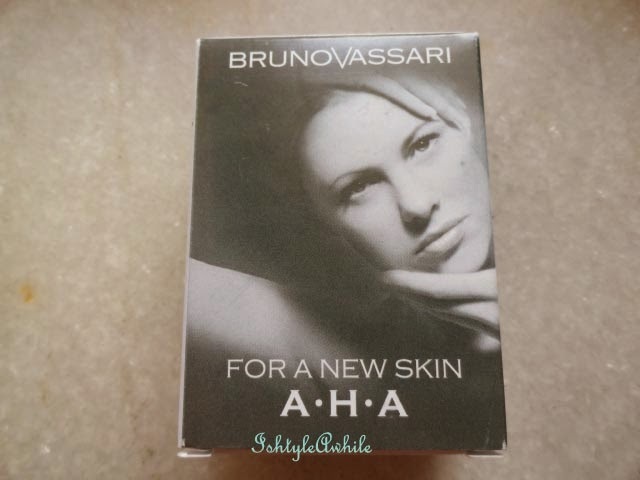 Here is another brand that is absolutely famous for its packaging. People go gaga over the themed packaging. Any guesses? 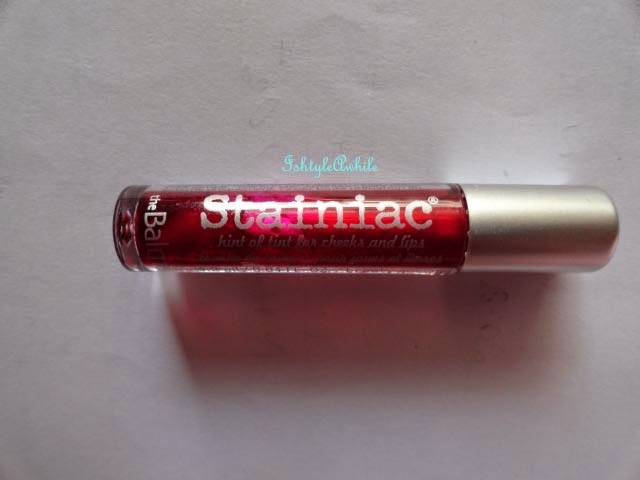 Stainiac- my first lip and cheek stain. How 'bout them Apples? 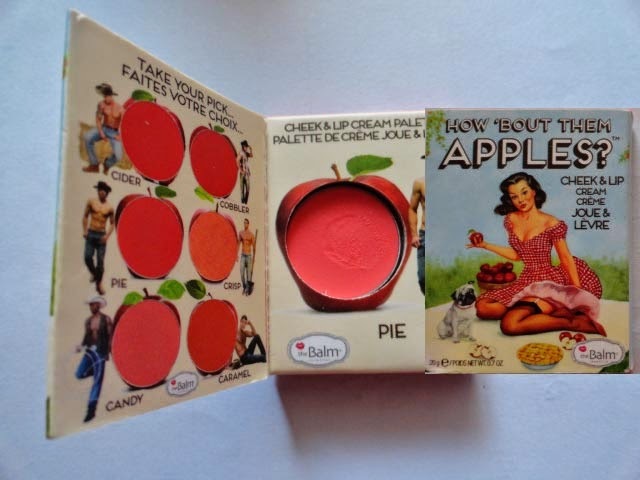 Cheek and lip cream in Pie. 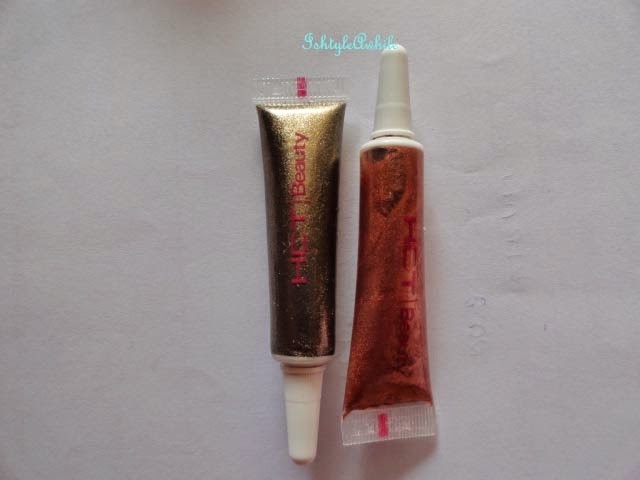 And I think these are shimmer/ glitter eye shadows or maybe body glitter? I an not too sure. Can anyone help me? ok I am kidding. That's all that's there folks. That's quite a haul. I know. There is a reason that June is going to see me on a spending ban. Well June onwards. I want to say this is the last haul, but there is one last haul post coming up. Its a B and B haul (not bed and breakfast). 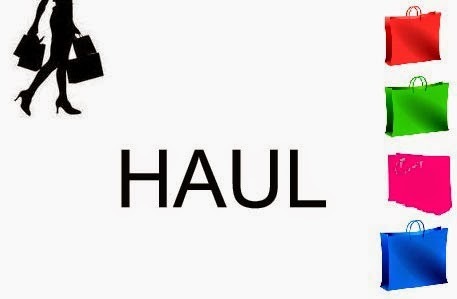 Just wait a few days and I will show you the last haul. Phew. This was waaaaay longer than intended. Have you ever wondered why they give such long names to their products? Makes it such a pain to type every time. P.S tomo is my last post in the Summer Ma(Y)gic series.